Are you tired of your boring routine and blazing summer heat? Are you looking forward to plan a summer holiday destination where you can chill out and enjoy a whole week of fun and frolic? 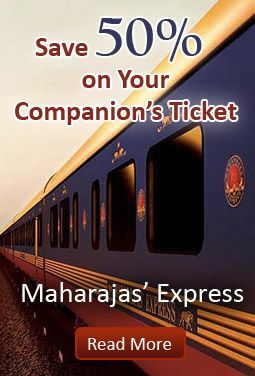 India, touted for its incredible culture and topography, has some really good destinations where you can beat the heat. Though there are a few popular destinations where you may feel extremely hot and humid, but the below listed summer holiday destinations will definitely compel you to change your perception. 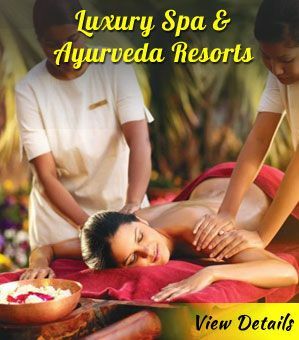 The below listed summer destinations in India feature cool hill stations, pristine beaches and rejuvenating Ayurveda resorts. 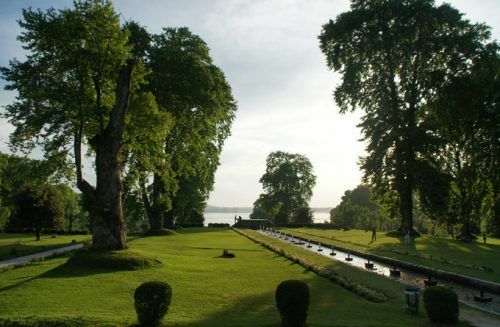 Beautiful Gardens of kashmir valley. 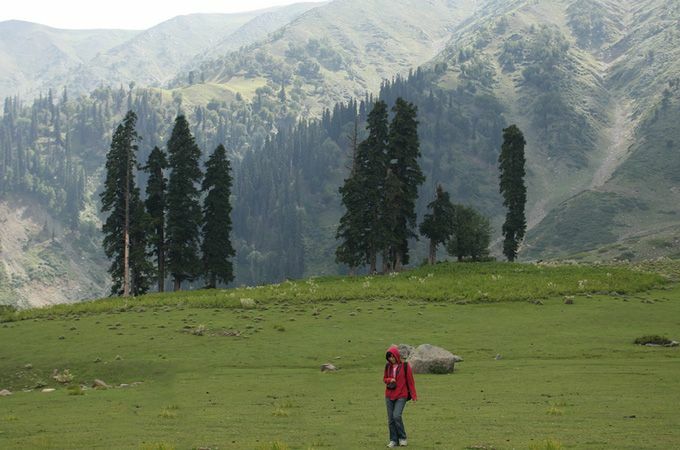 Kashmir is hands-down one of the most popular destinations summer destinations in India. Touted with sobriquets such as ‘Alps of the East’ and ‘Paradise on Earth’, Kashmir features white snow capped mountains, apple orchards, flower-filled meadows, quaint Shikaras lined on the famous Dal Lake and adventure destinations. The Dal Lake is a popular jaunt for many tourists especially couples. 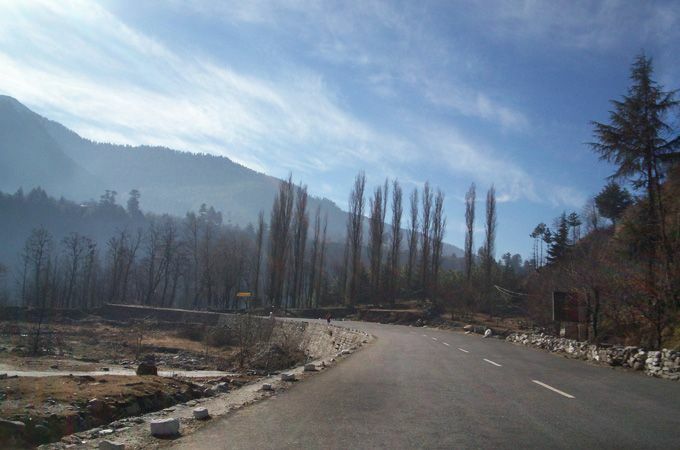 The town is home to many temples and shrines such as Ranbireshwar Temple, and Hazratbal Shrine etc. Neither very hot nor very cold, the salubrious weather of Goa makes it a part of many summer holiday packages in India. 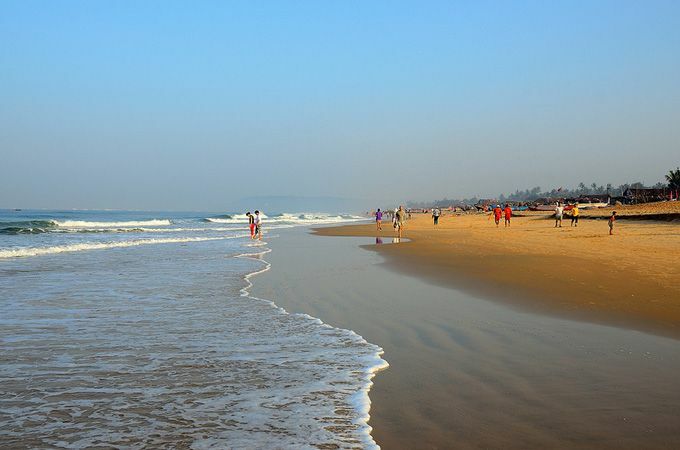 No matter whether you visit Goa in summer or winter, the sand, sea and surf will delight you with equal ease. Goa is also a foodie’s paradise and the best place to try out sea food is visiting ‘Beach Shacks’. There are so many things to explore in Goa such as churches, waterfalls, beaches, forts and wildlife sanctuaries. 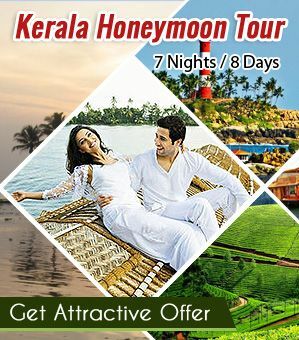 Located on the tropical southwest corner of India, Kerala is a popular destination among Indian and international tourists. 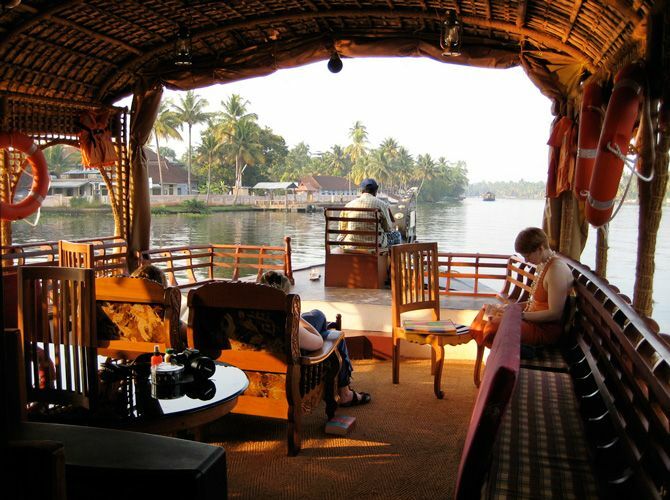 Labeled as ‘God’s Own Country’, Kerala attracts tourists with its attractions such as backwaters, Ayurveda resorts and other cultural attractions. Backwaters are considered as the ‘Backbone of Kerala Tourism’ and the most popular of them all is Alleppey. 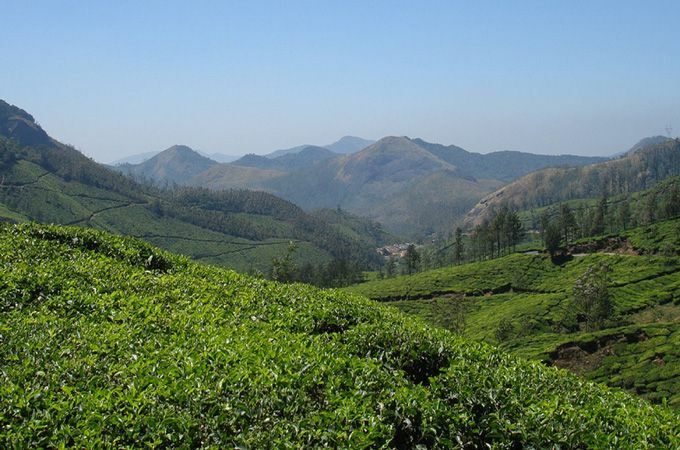 One of the popular hill stations in Kerala is Munnar, known for its salubrious climate, lovely stretch of tea plantations, the well-known Eravikulam National Park and Mattupetty Dam. Shimla is also known as “Queen of the hill”. Popular for its adventurous slopes, snow-capped peaks and wonderful ambience, Shimla is a major hill station in North India. 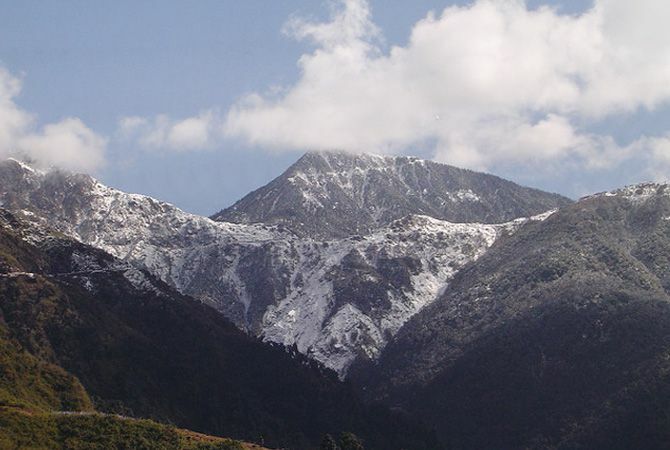 It is an endearing place where the huge stretch of snow-capped mountains will treat your eyes. Shimla is a great place to see some old British landmarks and churches. 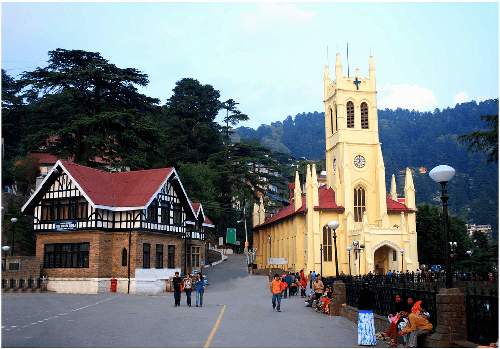 The colonial attractions of Shimla include Viceregal Palace and Christ Church. Other attractions include Tara Devi Temple, Jakhoo Temple and Shyamal Devi Temple. 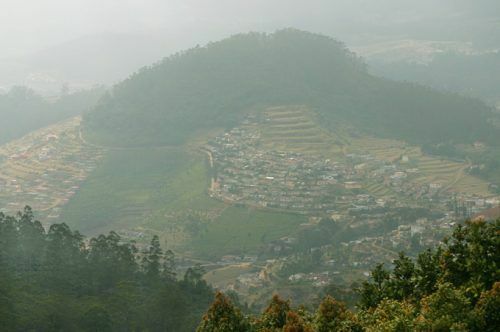 One of the most popular hill stations and places for summer vacations in Tamil Nadu, Ooty is nestled amidst the picturesque Nilgiri Hills. It is fondly referred to as the ‘Queen of Hill Stations’ and attracts thousands of tourists throughout the year. 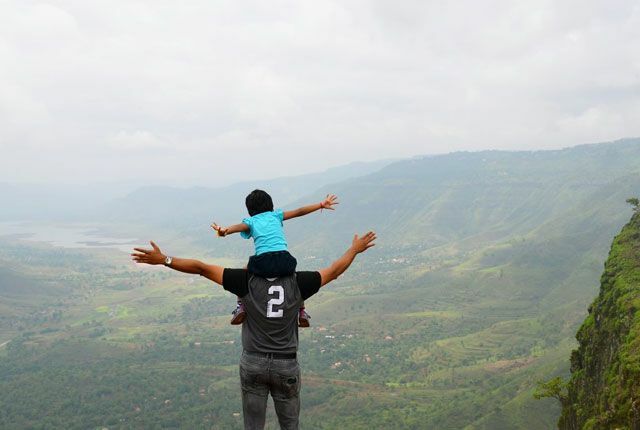 The place is just perfect for spending summer vacations with fun and frolic. It houses beautiful green hills, cascading waterfalls and dazzling streams. Other popular attractions include Botanical Gardens, Ooty Lake, Doddabetta Peak and Lamb’s Rock. The spectacular beauty and cool climate of Kullu Manali make it a famous summer retreat. The snow-capped mountains, fruit laden orchards, silent valleys and flower-filled meadows are the major attractions of Kullu and Manali. 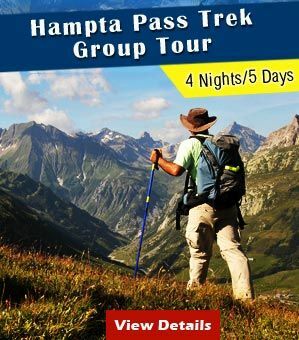 Trekking, sightseeing and shopping are activities that will make your tour to Kullu Manali interesting. Some popular attractions in Kullu Manali include Raghunathji Temple, Bijili Mahadev Temple and Manikaran. Are you longing for a break from the dust and the heat? 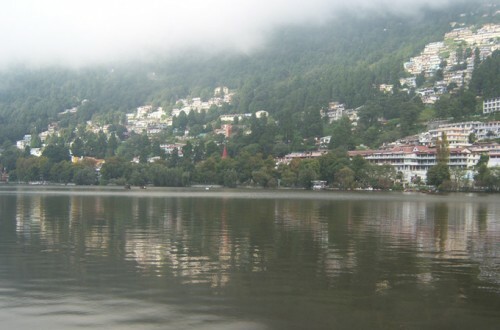 Nainital is a picturesque land marked by lush greenery and imposing mountains. 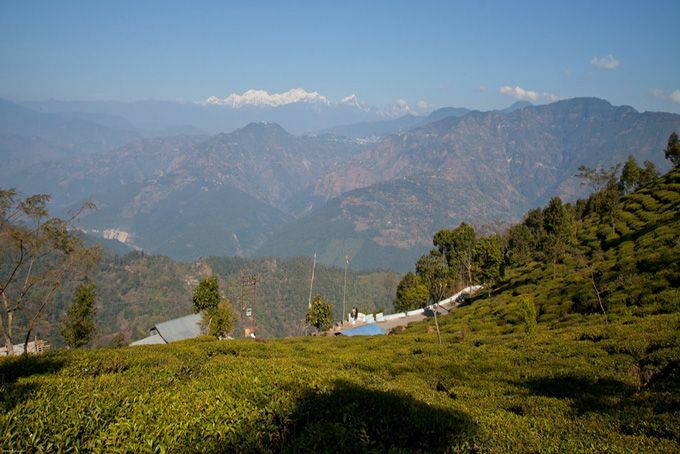 It is perched at an altitude of 1938 meters and is one of the major cities in Uttarakhand. The breathtaking scenery, matchless serenity and translucent lakes are the main highlights in Nainital. Some popular attractions in Nainital include Bhimtal Lake, Naini Lake, St. John Church, Snow View Point, Sat Tal and Naina Peak. Perched at a height of 2000 meters above sea level in Uttaranchal, Mussoorie is a place where you can admire the beauty of nature, experience interesting culture & cuisines and indulge in exciting adventure sports. The lush greenery, the sprawling fruit orchards, picturesque landscape and the British-made buildings will surely beckon the traveler in you. Some popular places to visit in Mussoorie include Jwala Devi Temple, Tibetan Buddhist Temple, Lal Tibba, The Mall and the Cloud’s End. 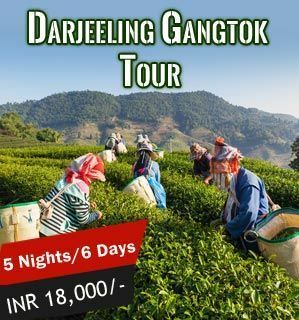 If you are looking forward to explore something in the Eastern Part of India, Darjeeling is the most popular name that comes to your mind. Bucolic, bustling and quiet, the exhilaration starts as soon as you leave the plain and take the uphill road to this stunning hill station. It is perched at a height of 2590 meters and runs the famous toy train which will instantly bring the childhood memories. Besides enjoying summer retreat, people who have lost their innocence amidst computers and laptops will regain it. 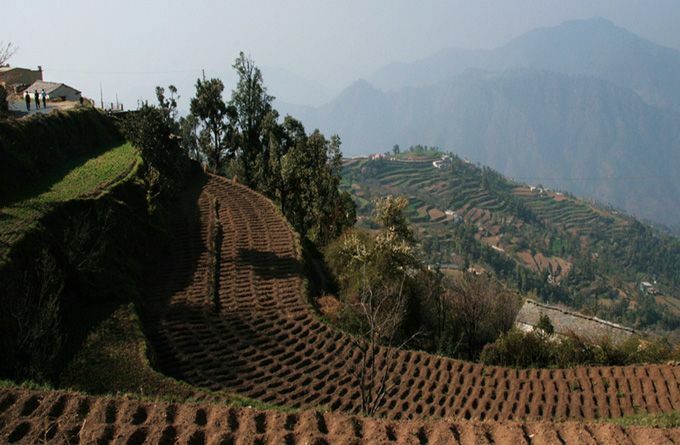 Rightly termed as ‘Devabhoomi’, Uttaranchal welcomes you to a land, which epitomizes divinity, beauty and serenity. Featuring 14 hilly districts of Uttarakhand, the newly formed state of Uttaranchal is one of the most popular destinations in India. 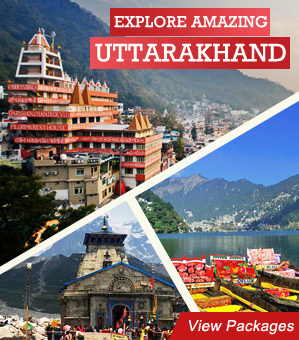 If you are looking forward to plan your honeymoon in Uttarakhand, the state has much to offer to its guests. It is a major pilgrimage center in India and a holiday in Uttaranchal is incomplete without witnessing the glory of temples. One of the most wonderful cities in the state of Jammu and Kashmir, Srinagar, located in the picturesque Kashmir Valley, has earned applause from different corners of the world. 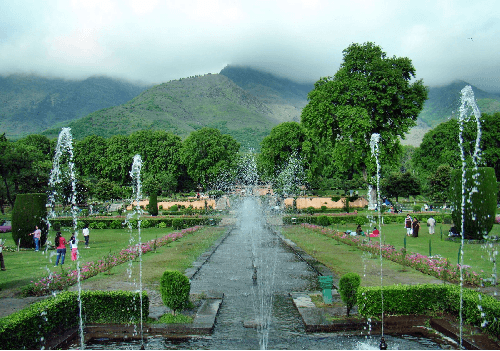 The main attractions of Srinagar are its lakes, gardens, shrines, Mughal Gardens, beautiful apple orchards, Dal Lake, Shankaracharya Temple and Hazrat Bal Shrine among others. Guests can also enjoy houseboat stay at the Tranquil Dal Lake. Leh and Ladakh are considered to be two most beautiful places in the Kashmir Valley. These two destinations pull a major chunk of travelers from all around the world. 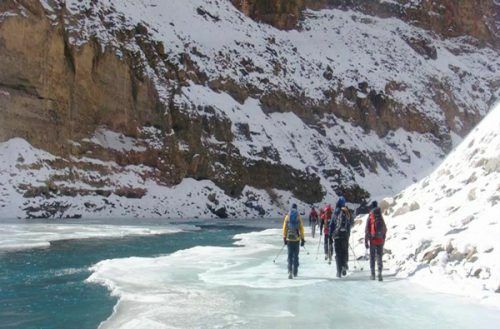 On the other hand, Ladakh is gaining momentum as a favorite destination for youths. The major tourist attractions in Ladakh include Alchi Gompa, Gompa Soma, Sankar Gompa, Phyang Monastery, Shanti Stupa, Sumda Chung Monastery, Thiksey Monastery etc. Besides these monasteries, these tourist places include Kargil, Drass, Zanskar, Chang Thang and Nubra Valley. A beautiful hill station in the state of Jammu and Kashmir, Gulmarg, literally means ‘Meadows of Flowers’, is home to the highest and longest cable car project in Asia. It is known as Gulmarg Gondola. It is a summer resort for Mughal Emperors such as Jahangir and Yusuf Shah Chak. There are several religious places close to Gulmarg such as Baba Reshi, Haji Murad at Kheeri. The capital of Indian state ‘Sikkim’, Gangtok is a popular pilgrimage site for the Buddhist population. Many summer holiday packages in India include Gangtok as a major The city is home to several Buddhist monasteries, museums and quaint surroundings. It is a centre of Tibetan Buddhist Culture and learning. The famous Enchey monastery, built in 1840, is the most sacred and revered by many people. 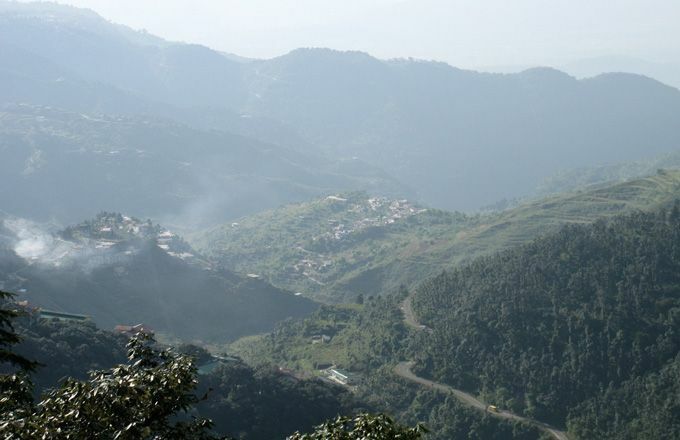 Other attractions of Gangtok include Dul Dul Chortena, Deer Park and Tsomgo Lake. Located in the Idukki district of Kerala, Munnar, nestled in the Western Ghats, attracts foreigners from all around the world owing to its untouched natural beauty and salubrious climate. It is often known as ‘Kashmir of South’. The hill station encompasses cardamom and tea cultivations. Munnar is an ideal destination for nature fans, adventure enthusiasts and wildlife aficionados. This completes the list of top summer holiday destinations to explore. 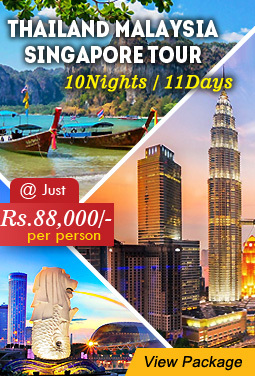 Each of the above mentioned destinations is an amazing option for those who are searching for a perfect romantic escapade from scorching summer heat. You will find the mention of these destinations in many summer holiday packages. Australia is one of the most popular destination for visitors all around the world because of many amazing attractions to see. Few of them are Uluru,The Great Barrier Reef, the Opera House and much more. So planning an affordable holiday is necessary to explore the wealthy attractions of Australia. Finding a usefull site as above,for holidays booking in Australia can help a lot to plan a memorable vacations in Australia.